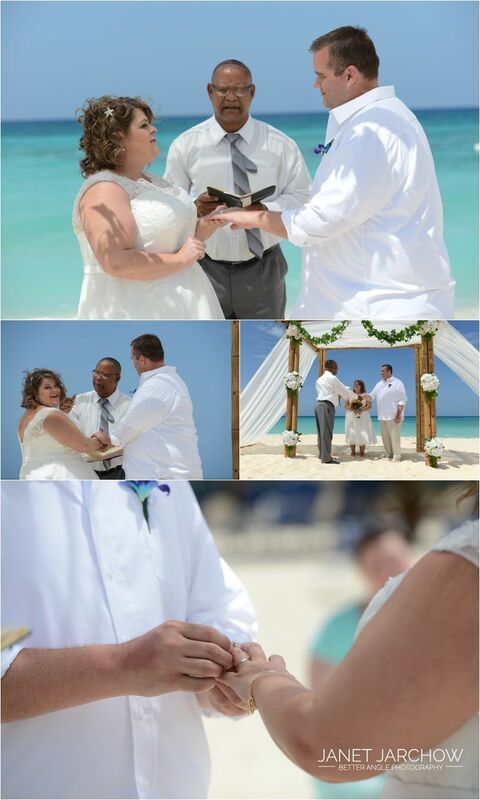 After spending some great holidays in Cayman, Bonnie and Jason decide it was the right place to tie the knot. 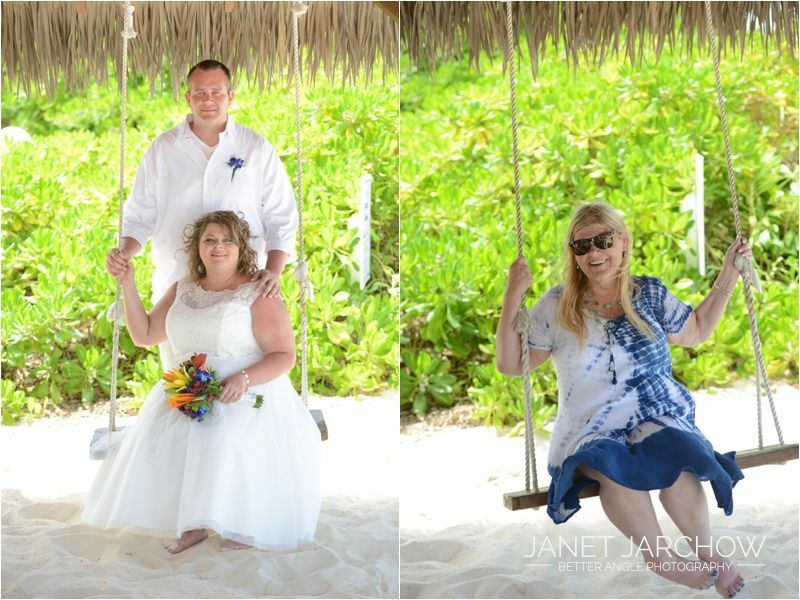 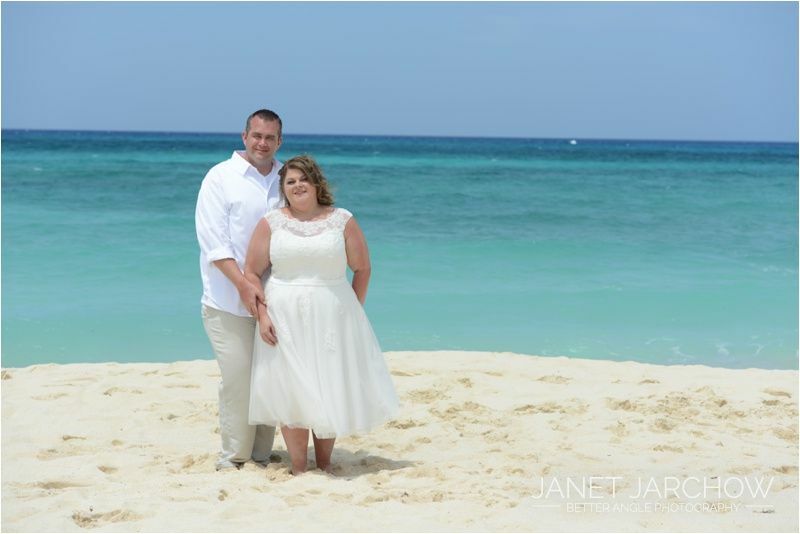 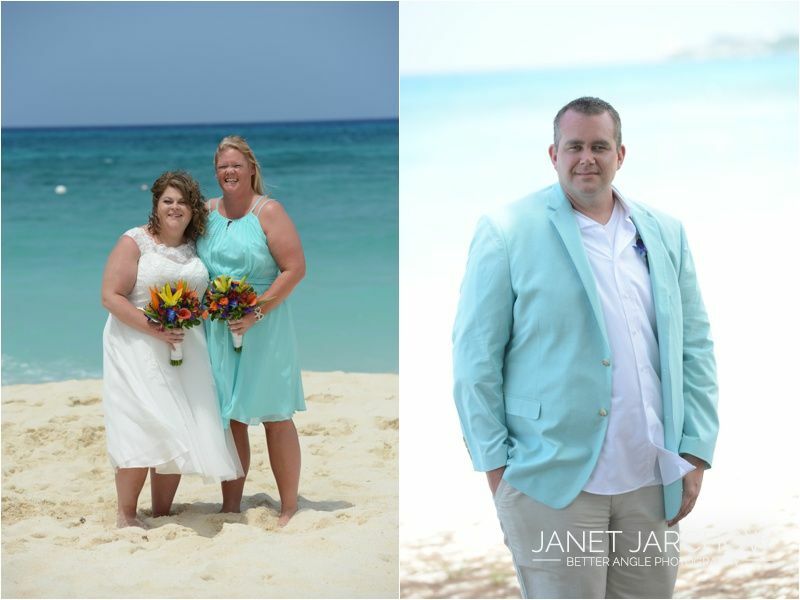 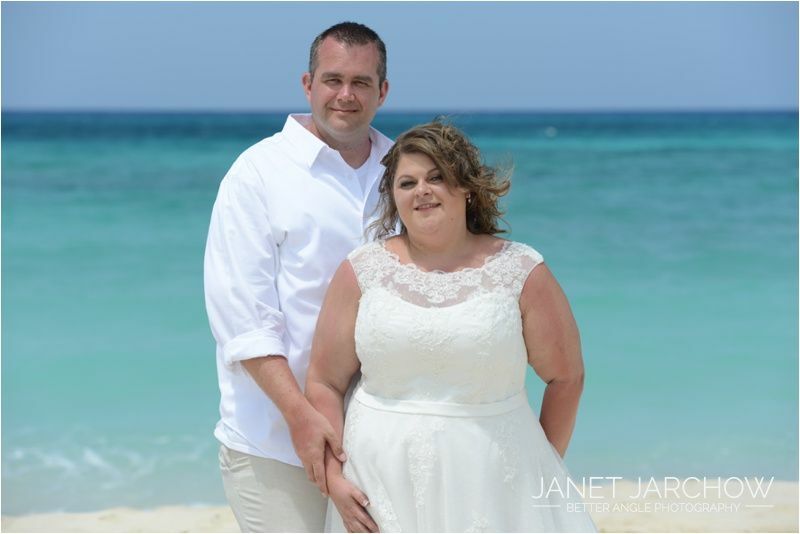 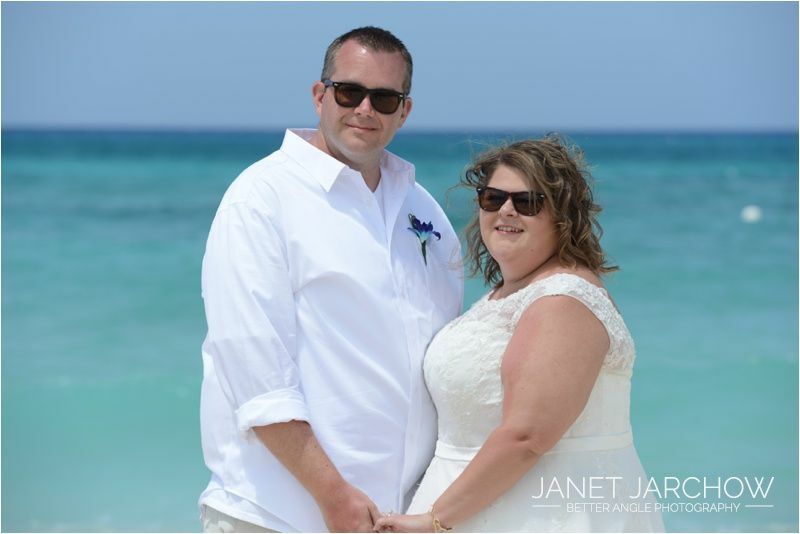 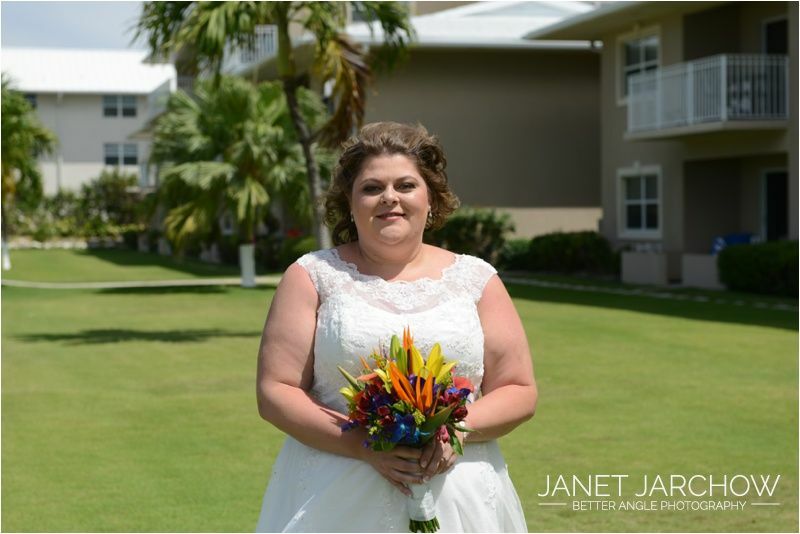 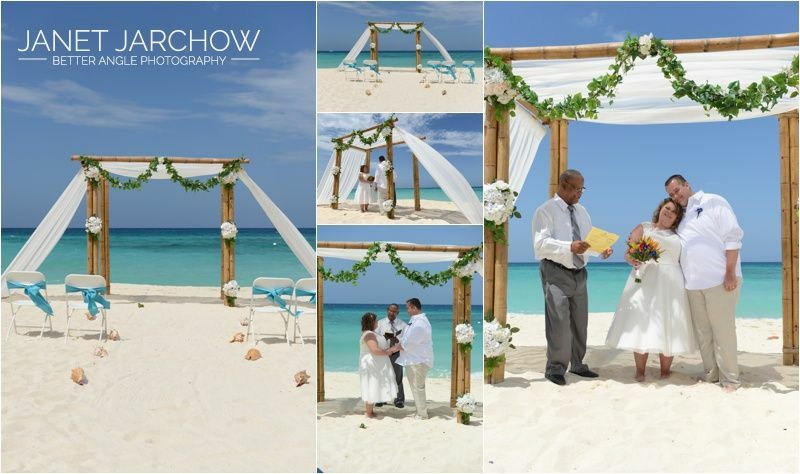 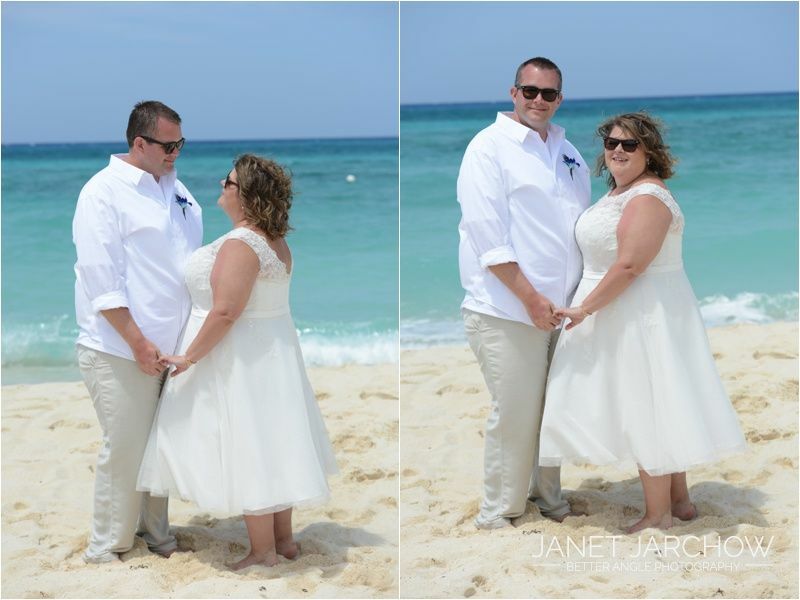 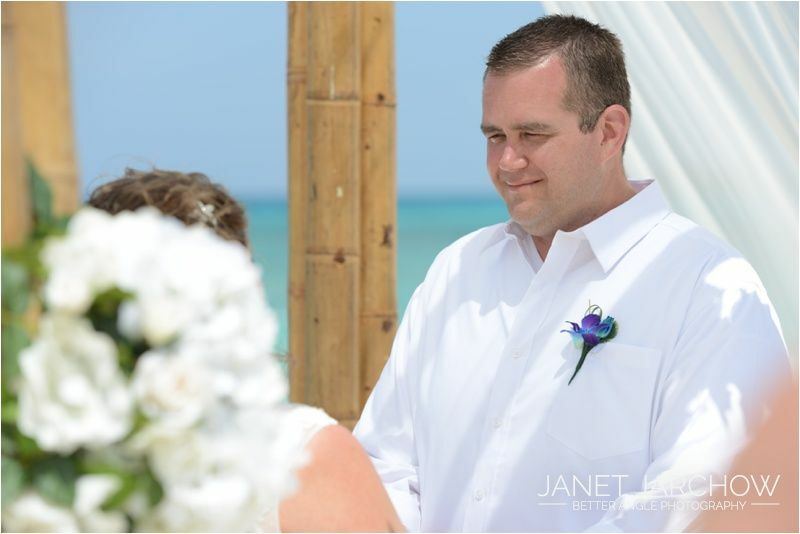 The couple had booked some lovely condos at the Christopher Columbus, and we decided to use their beach for the wedding ceremony. 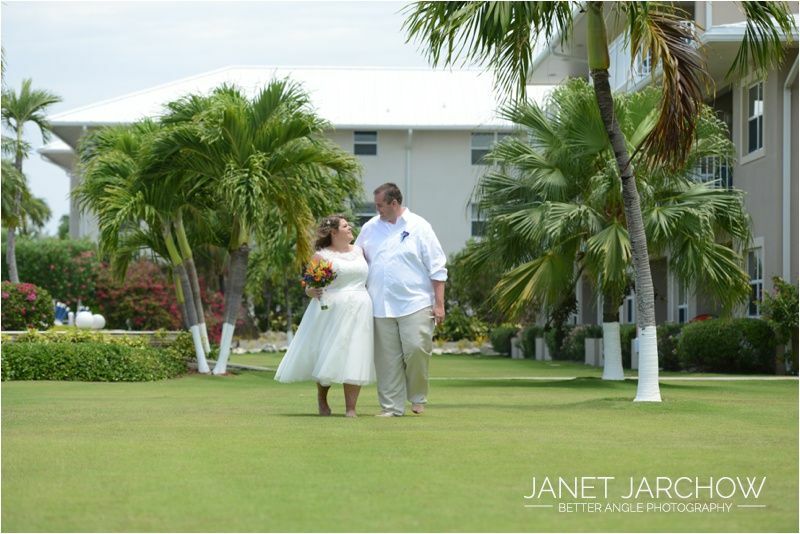 It was a rainy week but the weather worked with us; clear sky’s, sunshine and a cool breeze. 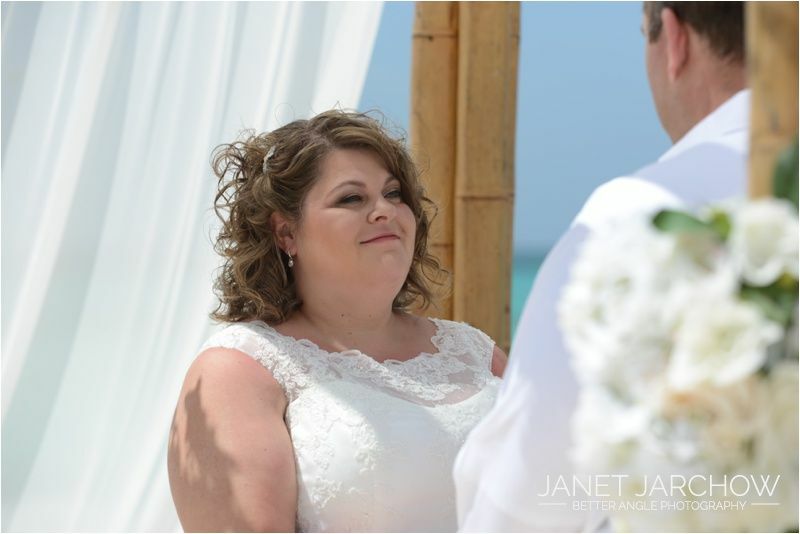 Whilst the bride was having her hair and make-up done by a stylist of Renaissance salon & spa, we did set up the bamboo gazebo and chairs on the beach. 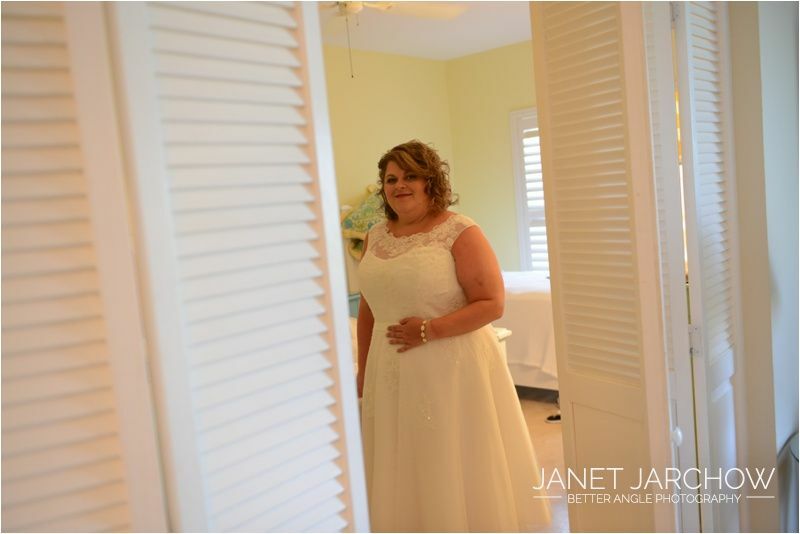 The photographer JJ started with the “getting ready” pictures, and after couple and guests were ready we proceeded with the ceremony. 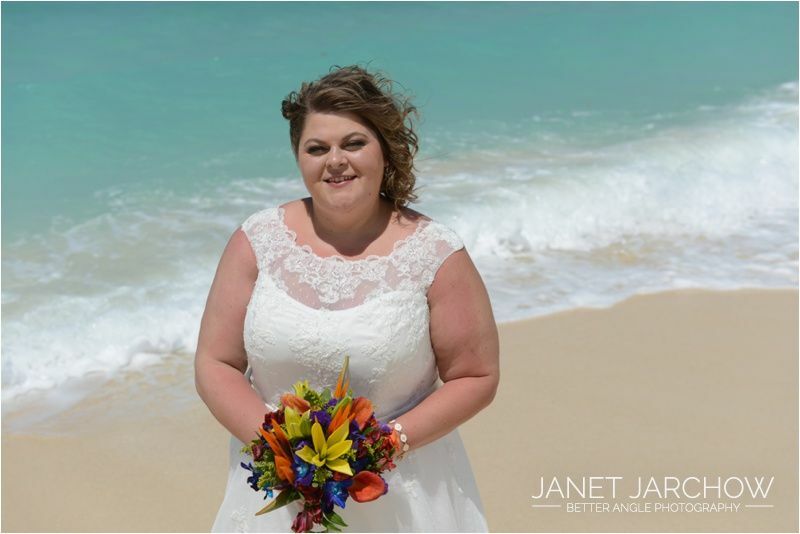 The setting was beautiful, the gazebo with the stunning turquoise colors of the ocean in the background; just the way Bonnie had wanted! 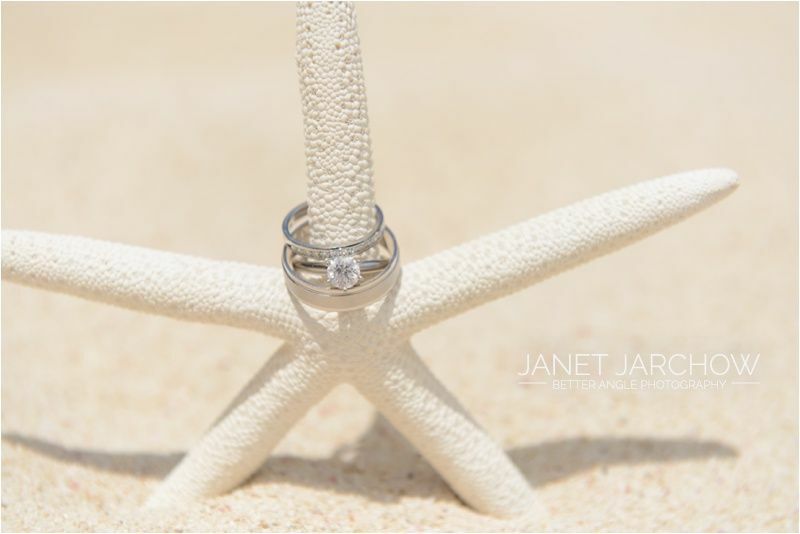 A perfect day for a lovely couple!